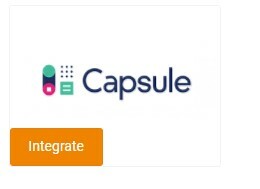 Capsule is one of the cost-effective, simple, flexible and easy CRM tools for small business. 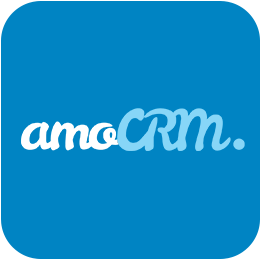 The main purpose of this CRM tool is to improve the effectiveness of your sales team. This is extremely important for growing teams who need to collaborate in the most effective way and want to generate an optimal result. 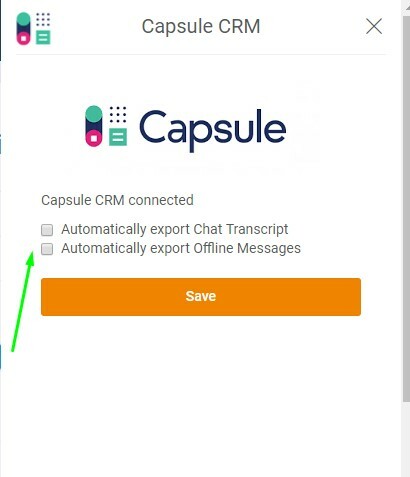 Capsule CRM Live Chat Integration automate your work and easily empower your sales peoples so they can be more effective and productive in their endeavors. This CRM gives you various opportunities and milestones that are directly linked with a success factor for generating potential sales revenue. 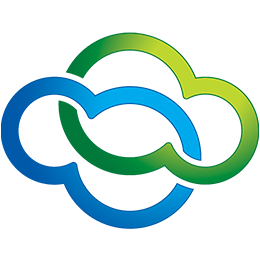 Help to reduce costs of mitigation and able to work with higher productivity. With live chat integration, you can easily track communication logs and close sales deals in a faster way. 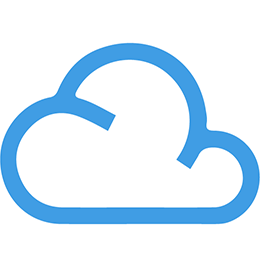 All customer information, as well as the chat transcript, are stored directly into CRM. 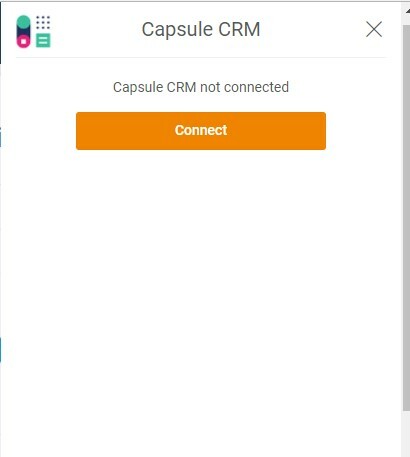 Find Capsule CRM from available plugin list. An option with a Connect button will be shown up. 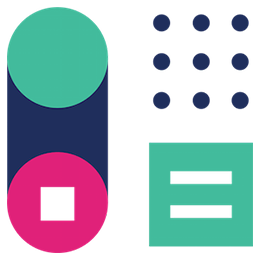 Click Connect to integrate. A new window will open asking for your capsule-subdomain name to enter. Press Continue to proceed. It will ask for your permission in the very next step to allow the app to access your account. 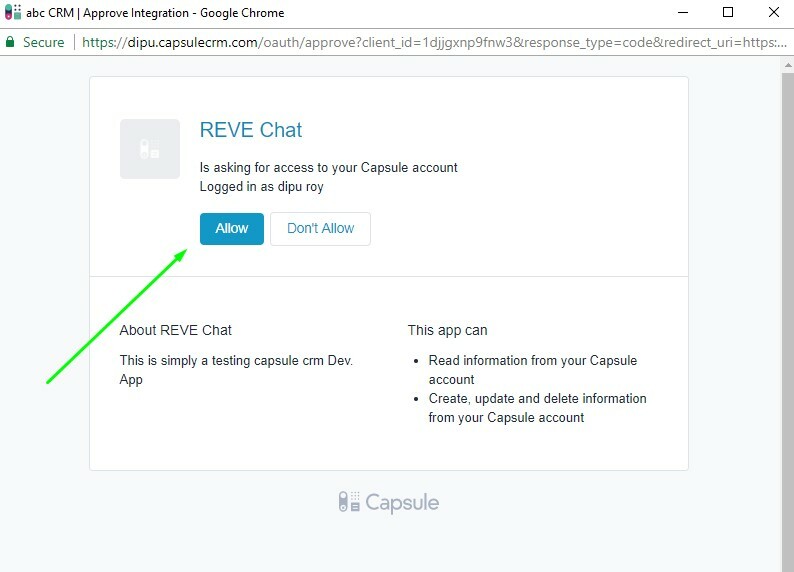 Allow and you are connected if login credentials are ok. A successful login message will be shown with the option to save ticket status how you want to use your Capsule account. Check them and save to finalize the settings. 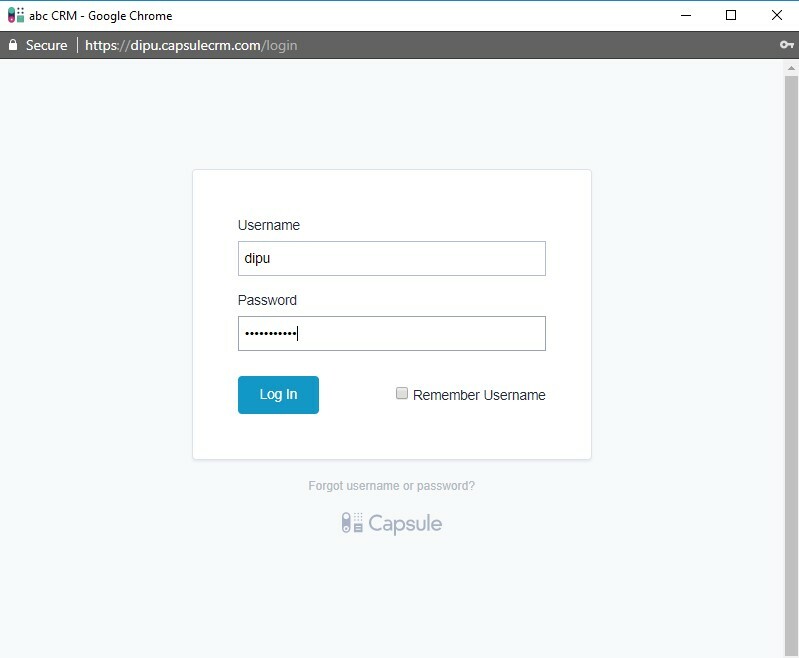 Capsule CRM live chat integration enables your live chat agents to pass website visitor information into your customer database effortlessly. Your live chat agents will be able to access the location information of the website visitor from the dashboard. This will allow them to offer exclusive offers. 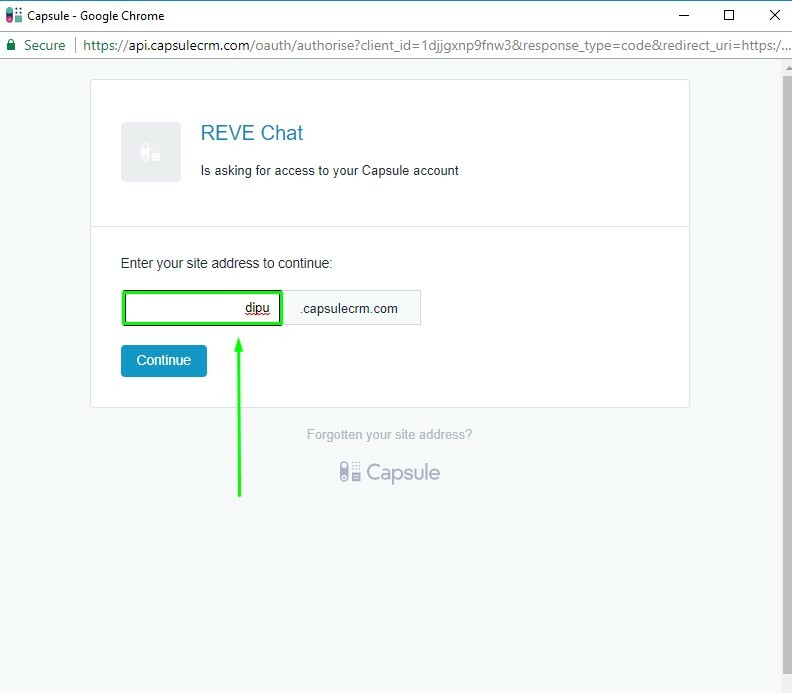 Once you integrate live chat with your Capsule CRM, your agents will be able to access all the customer information in the same window. They will not have to browse through different tabs for this. 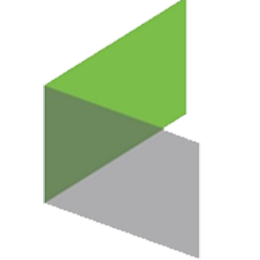 It reduces their response time and hence boosts customer satisfaction rate. Using the information about customers last purchase and other patterns, your agents would be able to provide better offers to your customers and hence more revenue. 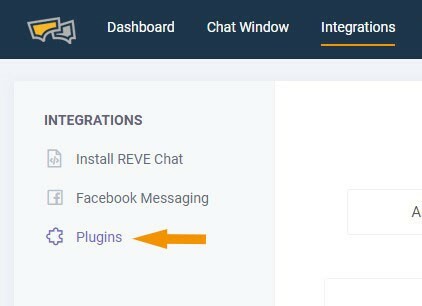 After live chat integration, your agents can access customer information from the same dashboard instead of checking in different tabs. This will save a lot of time and effort. While addressing a new chat request, your agent would be able to access the pending issues raised by customer. Therefore, your agent will be able to answer the customer before they may even ask.